NBA Odds: Can Cavaliers Rebound in Game 2? The Boston Celtics drew first blood in their Eastern Conference final, blowing out the Cleveland Cavaliers with a 25-point win. The Celtics will go for a 2-0 lead when they host the Cavs Tuesday night. Tip-off is at 8:30 PM ET. 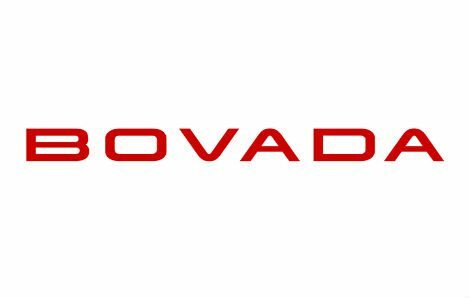 Bet on basketball at Bovada and get a 50% bonus. The Cavaliers shot a meager 36% from the field in a 108-83 loss in Game 1 on Sunday. Kevin Love had 17 points and eight rebounds, while LeBron James added 15 points, nine assists and seven rebounds for the Cavaliers. Cleveland was down 36-18 by the end of the first quarter and never recovered. A much better start is needed from the Cavaliers in Game 2 if they’re to tie the series. SG Jaylen Brown paced the Celtics with 23 points, while PF Marcus Morris had 21 points and 10 rebounds. The Celtics shot 51.2% from the field and made 11 of their 30 three-point attempts. However, the Celtics’ defense was the story, as they never let James and the Cavaliers get comfortable. Boston held Cleveland to under 20 points in three of the four quarters. The Cavaliers are 7-3 SU and 5-5 ATS in their last 10 meetings against the Celtics. Five of the 10 games so far have come in over the posted total. 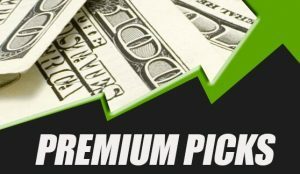 Get your basketball odds at Bovada today.